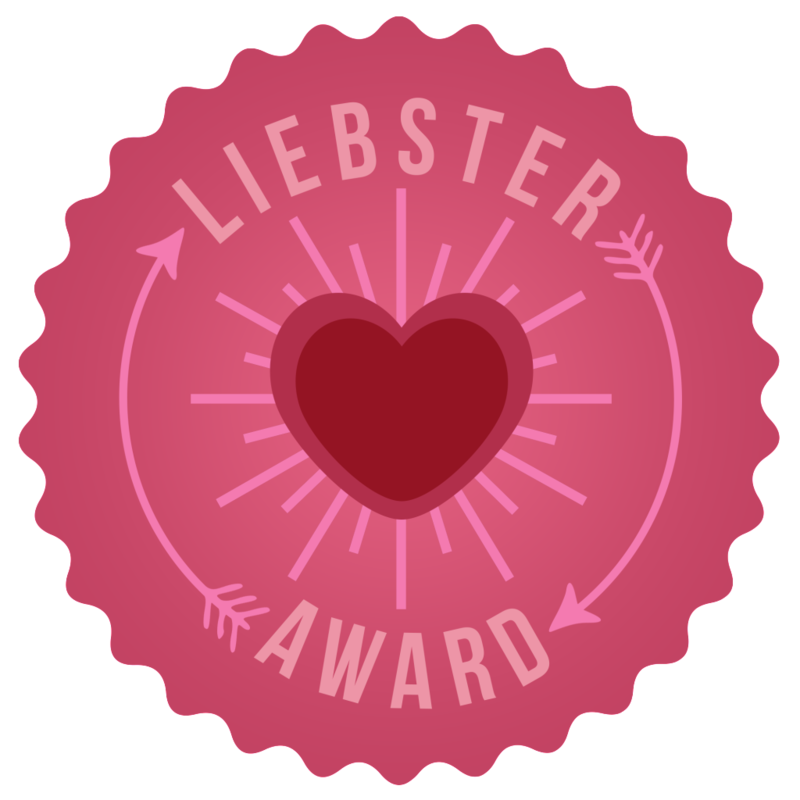 I was nominated to do the Liebster Award by two lovely bloggers: Danielle Atkins, and Julie from My Apologies for the Novel. Since I have been nominated twice, I am going to answer my first nomination, from Danielle. I am excited to participate in this Vegan MoFo tradition(? ), and to let my lovely readers know a little bit more about me! Also, please know that I am actually not vegan, so my responses to some of the vegan-centric questions may be…not what everyone else says, ha ha. No Tag backs and nominees must have under 200 followers on any platform. 1.) What is your favorite animal and why? I love penguins and have collected them since I was a wee babe (okay- I was like 10 when I started). 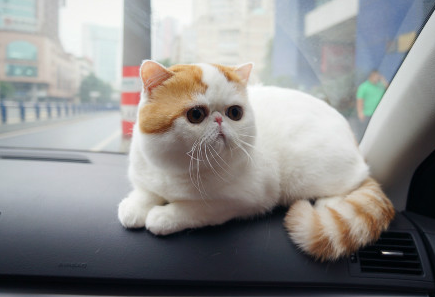 My favorite real life animal are cats (specifically exotic cats- yes, the breed, not some random exotic cat from the tropics). Sadly, I am allergic to cats, and will probably never own my own 😦 Le sigh. But, I am a cat person because they are low-maintenance, have their own sassy personalities, are highly intelligent, and quieter than dogs. I am not a fan of licking and barking, thank you. 2.) How do you relax? I run. Going out for a run not only works out any physical tension I may have accumulated, but it clears my mind and leaves me feeling calm and content afterwards. 3.) Favorite fruit and vegetable? Vegetable: winter squash. Fruit: papaya…? Fruit’s a tough one, as I adore so many. 4.) If you only had to eat one meal for the rest of your life, what would it be? Dude, I get sick of eating the same meal 3 nights in a row. I don’t anything would last me the rest of my life. However, for posterity’s sake- I never tire of a giant bowl of 0% greek yogurt, topped with fresh berries, homemade granola or muffin crumbles, drippy nut butter, cinnamon, and flax seed. 5.) What is your favorite vegan media (documentary, book, band/song, or movie, etc.)? I love, love, love Angela Liddon’s blog, Oh She Glows. I read it religiously, and her cookbook is the most used book in my kitchen. 6.) How did you decide to become vegan? What prompted you to make the change? Did you have any setbacks? I am actually not vegan. I am vegetarian (I eat eggs and dairy). However, I would gander that at least 60% of my meals are vegan. 7.) What is your favorite vegan dish from a restaurant? Anything from Vedge in Philadelphia. I went there for my birthday last year, and all the food was mind-blowing! 8.) Do you have any friends that are vegan or how do you meet fellow vegans? I have no friends who are vegan. Boooo. 9.) What are some of your favorite vegan organizations/nonprofits or vegan “celebrities” (these don’t have to be celebrities that are vegan…it can be people famous in the vegan community)? Again, I love Angela Liddon. I also have ogled Robin Robertson’s books on Amazon. 10.) Do you consider yourself an activist, and if so, what do you do to promote veganism or give back to help animals? I do not consider myself an activist, and I don’t do that much to promote veganism (as I am not vegan). I speak about the benefits of a vegetarian lifestyle when folks ask me why I am veg, but I won’t try to push it on anyone. 1.) What is your favorite way to spend Saturday morning? 2.) What is your favorite breakfast cereal? 3.) What is your current mantra, or what is a meaningful phrase in your life right now? 4.) How often do you eat out versus cook? Which do you prefer? 6.) 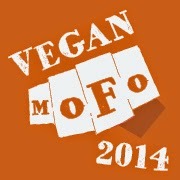 Who is your favorite vegan spokesperson, activist, film star, musician, etc.? 7.) What is your favorite vegan cookbook? 8.) If applicable, is your significant other vegan? 9.) Do you have any pets? 10.) What’s your favorite part about blogging?